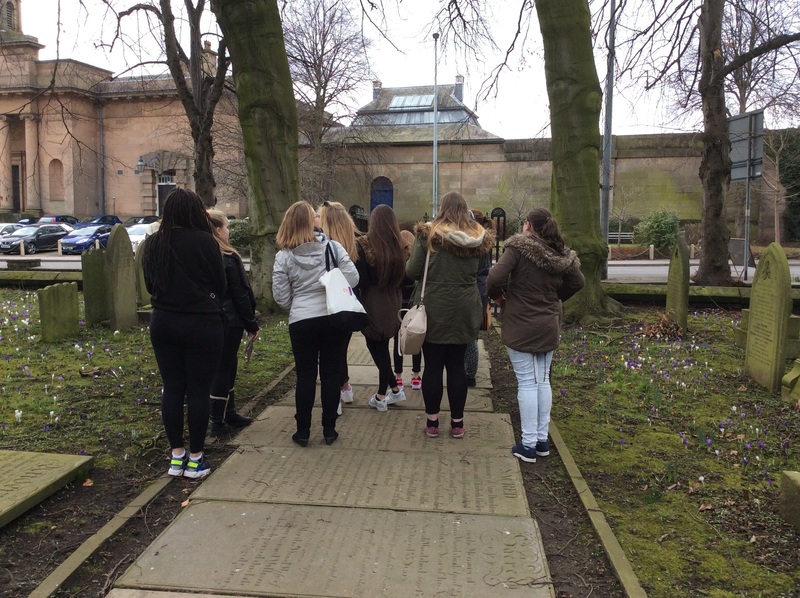 We spent a fantastic week during half term bringing together young women from Wythenshawe and Salford to explore local heritage sites in connection with Elizabeth Gaskell as part of our ‘Tales of Manchester Life’ project. 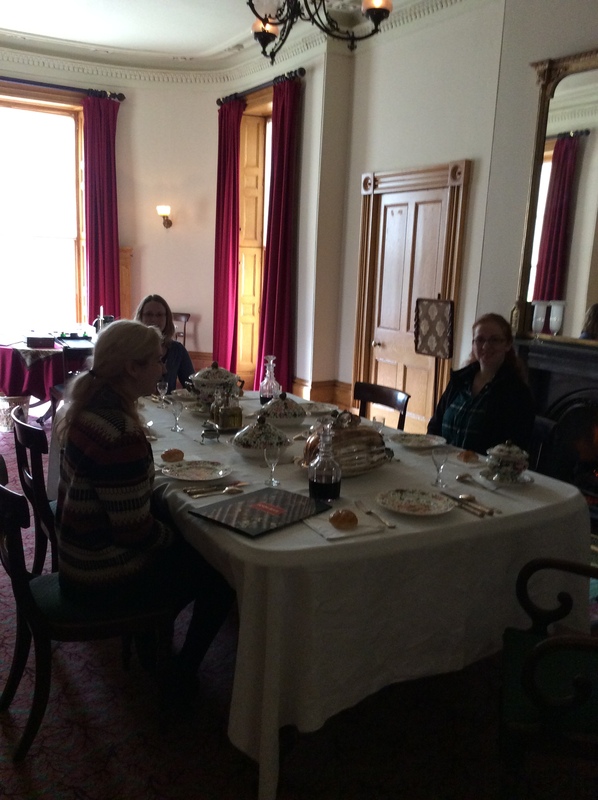 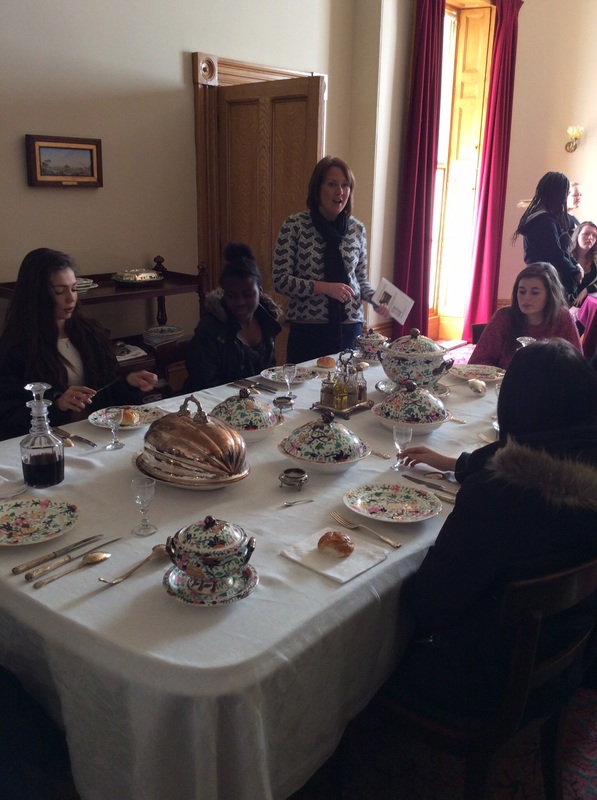 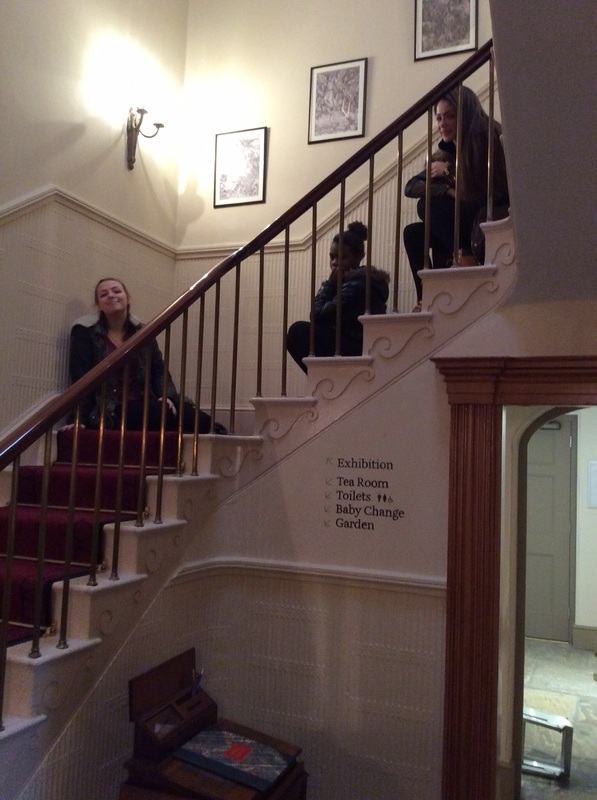 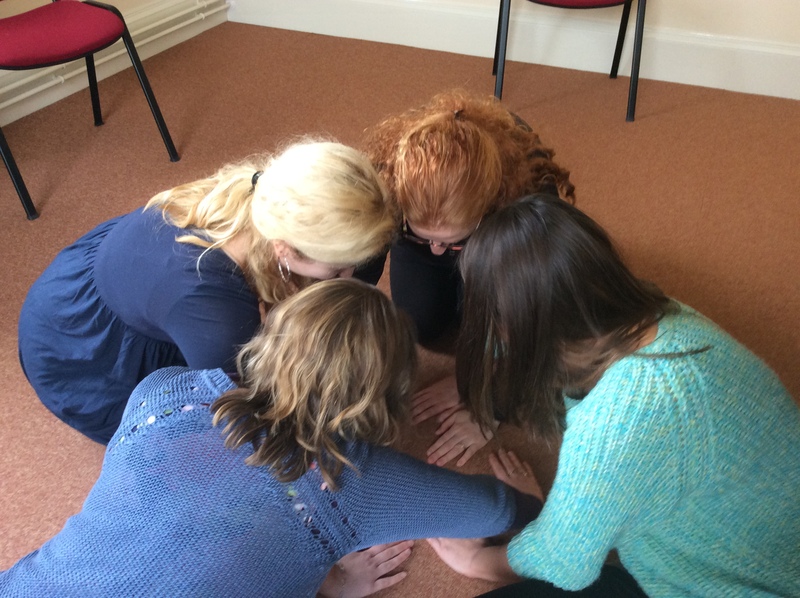 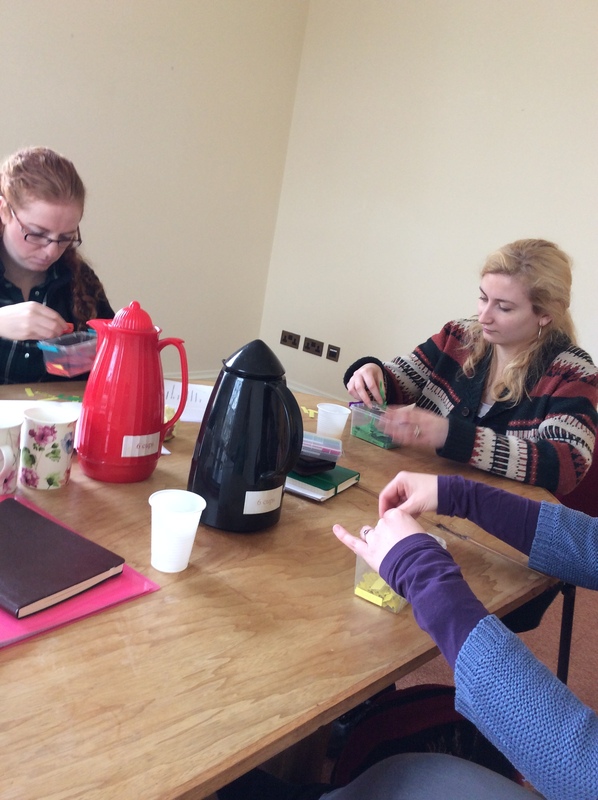 We began the week at Elizabeth Gaskell’s House, where the young women were able to explore the rooms and take part in creative activities inspired by what they found there. 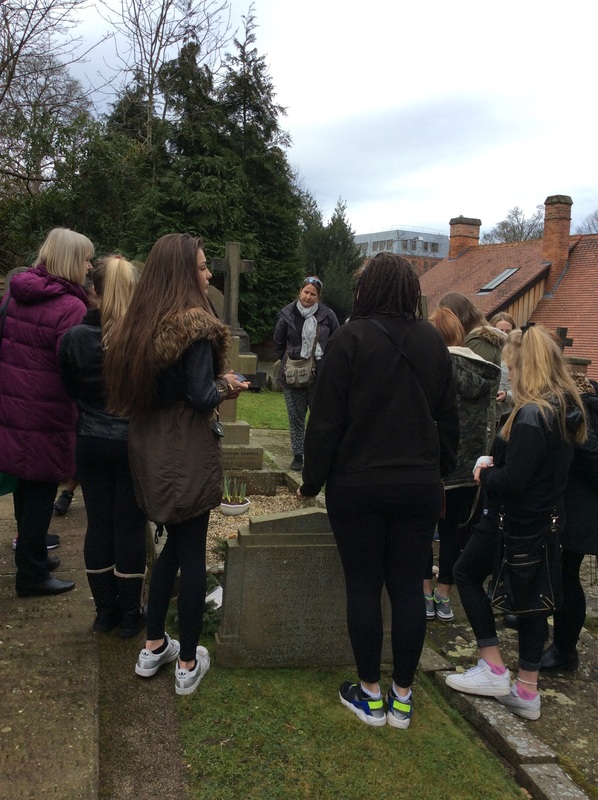 On Wednesday we travelled to Knutsford to see where Elizabeth Gaskell spent her childhood and the church in which she married. 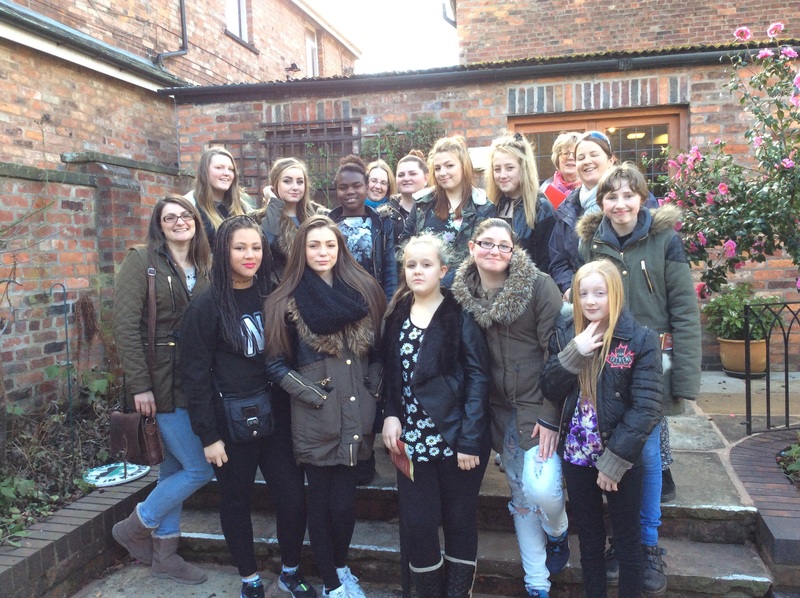 We enjoyed a walking tour courtesy of Knutsford Heritage Centre and we saw an exhibition at the Brook Street Chapel. 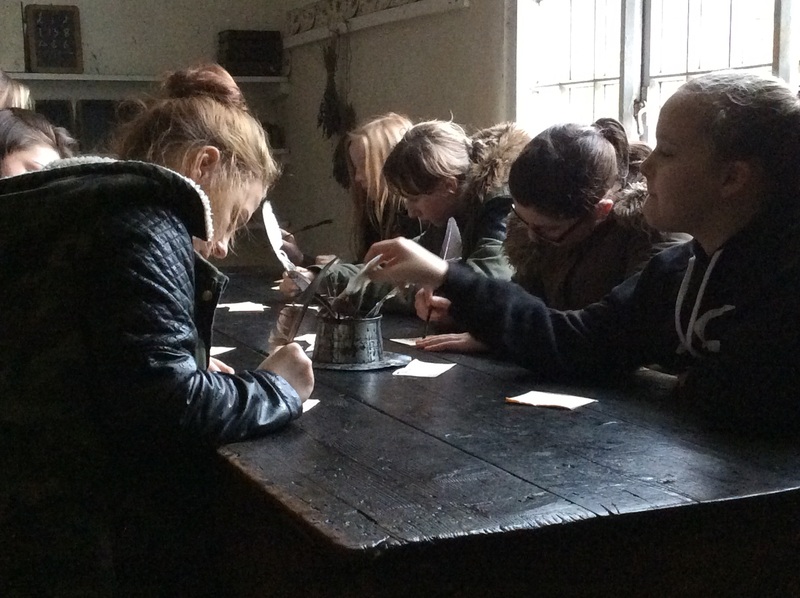 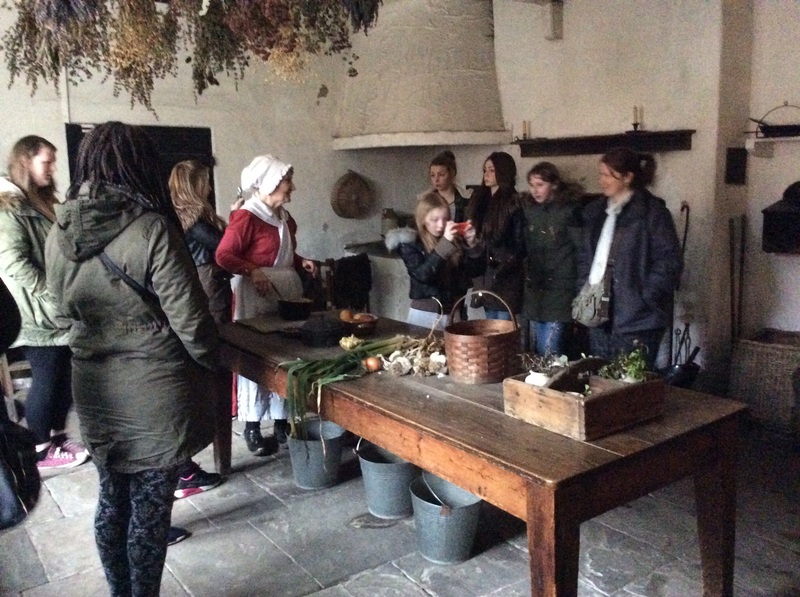 Then, on Thursday we visited Quarry Bank Mill, where we found out what life was like for the young people who worked there during Victorian times through a tour of the Apprentice House. 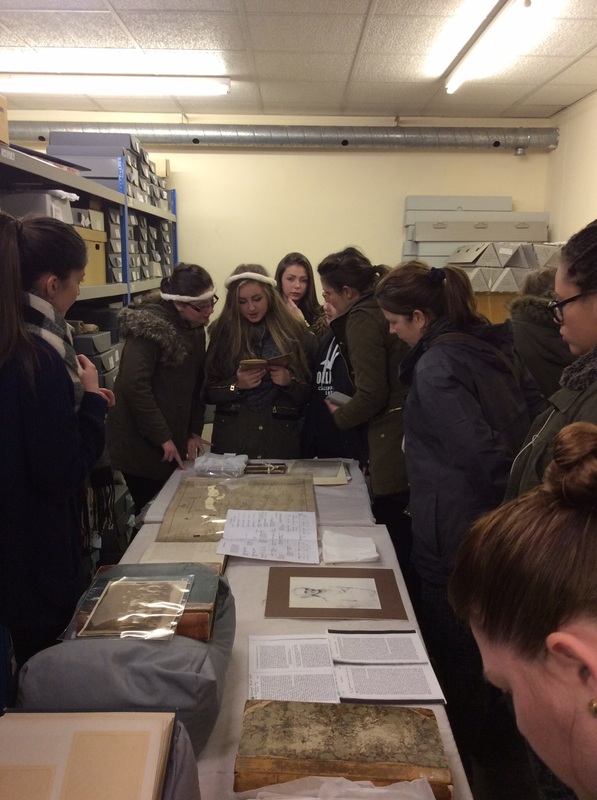 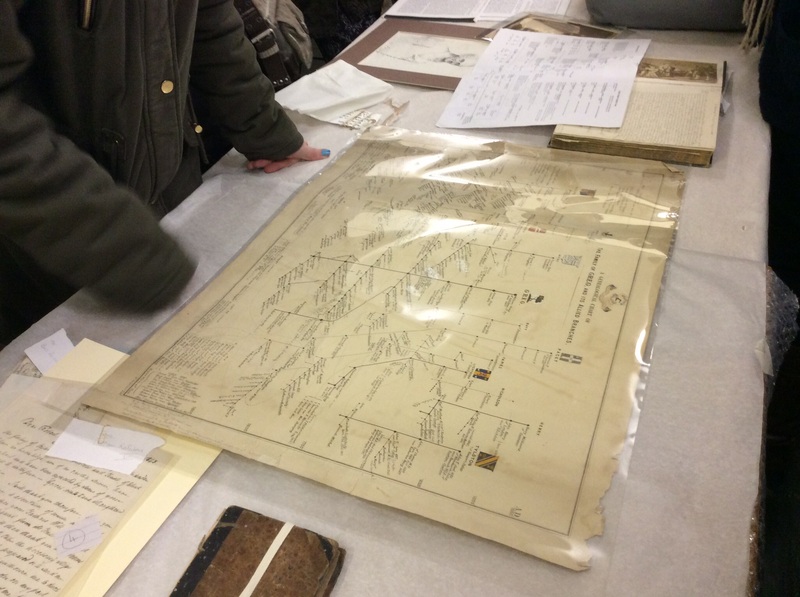 We were also shown some of the machinery they used and given the opportunity to explore an archive with particular reference to Elizabeth Gaskell’s connection with the mill (her uncle being the local doctor). 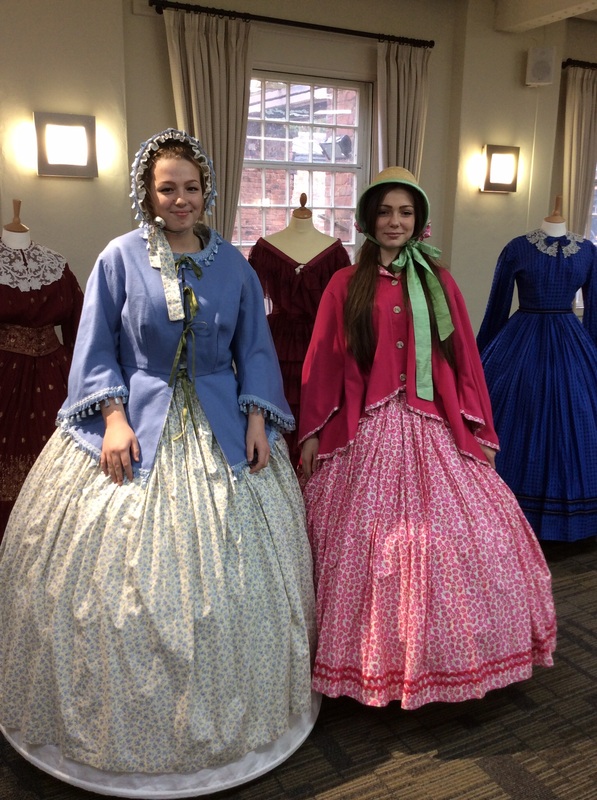 Finally, we enjoyed a fantastic session on Victorian dress where the girls where able to try on some beautiful outfits! 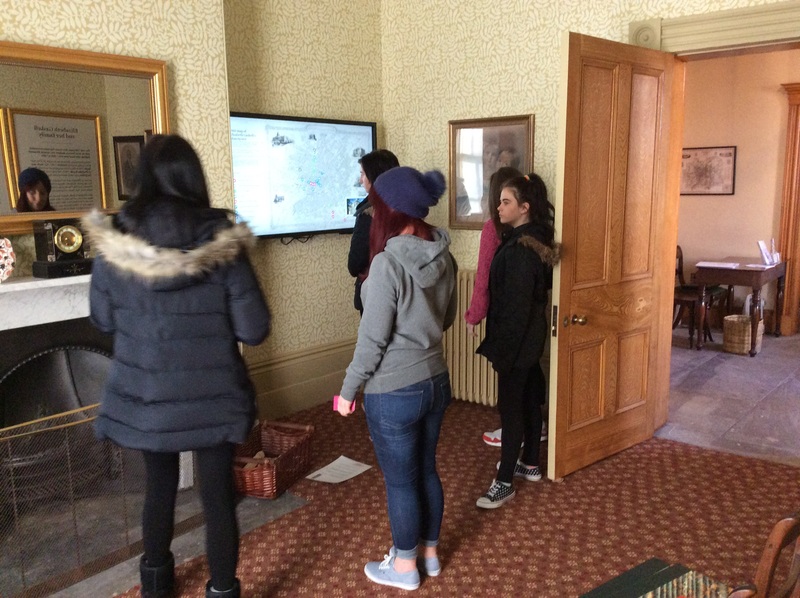 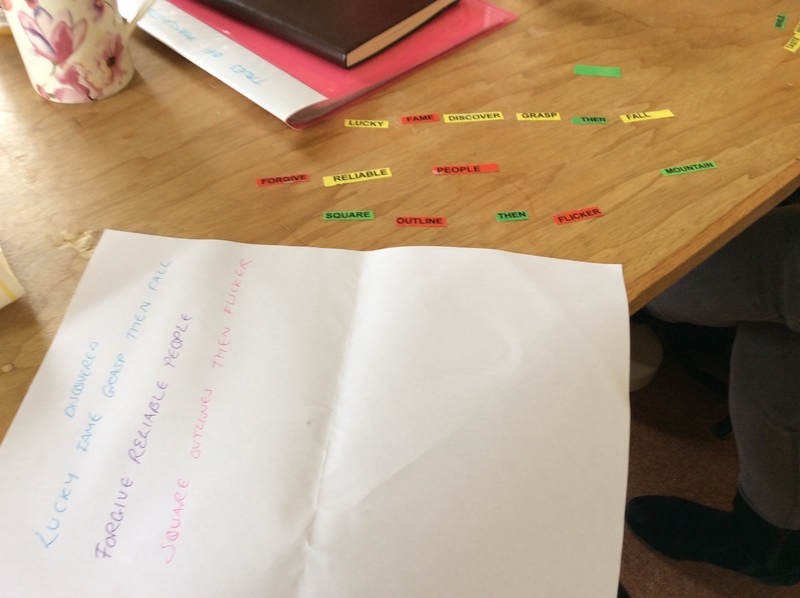 We came back to Elizabeth Gaskell’s House to round up the week and share what we had learned before looking ahead to ideas for our performance. 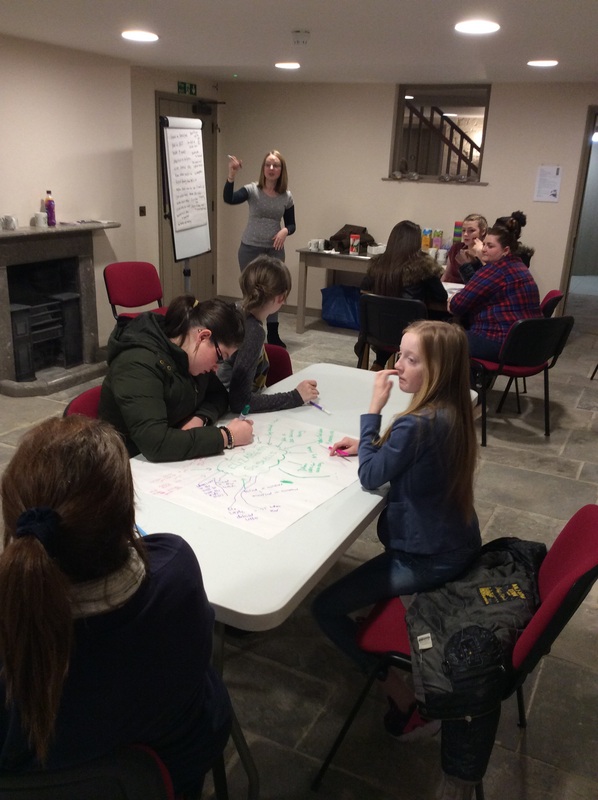 We’re now looking forward to an exciting couple of months of creativity as we work with each group in weekly sessions to create this performance. 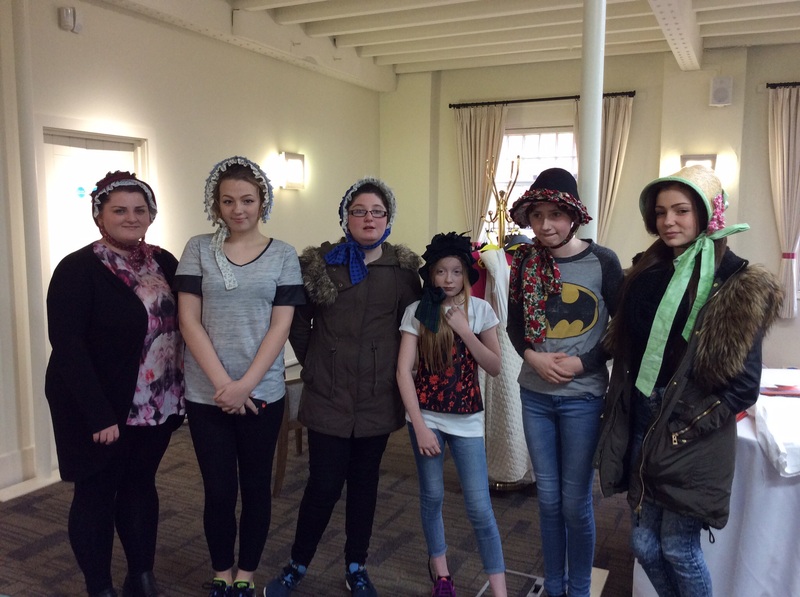 The final piece will be performed at Elizabeth Gaskell’s House at the end of May and we know it’s going to be fantastic! 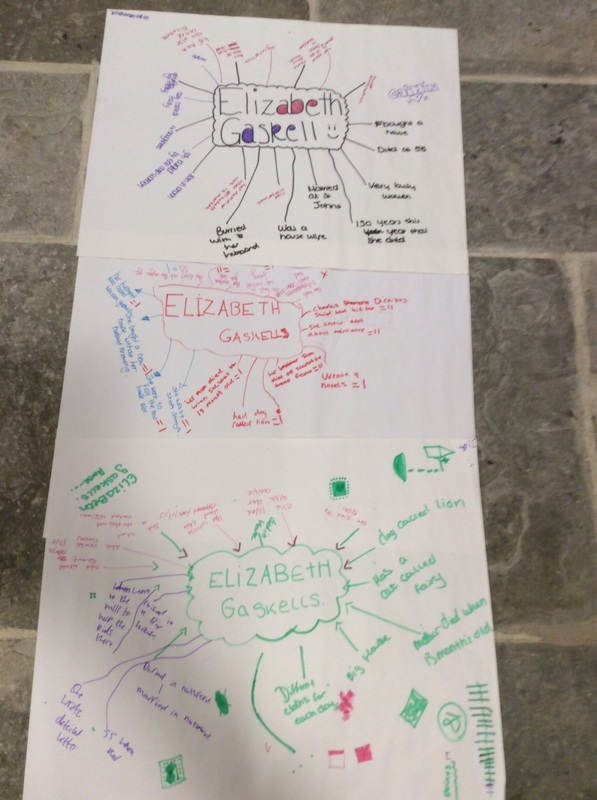 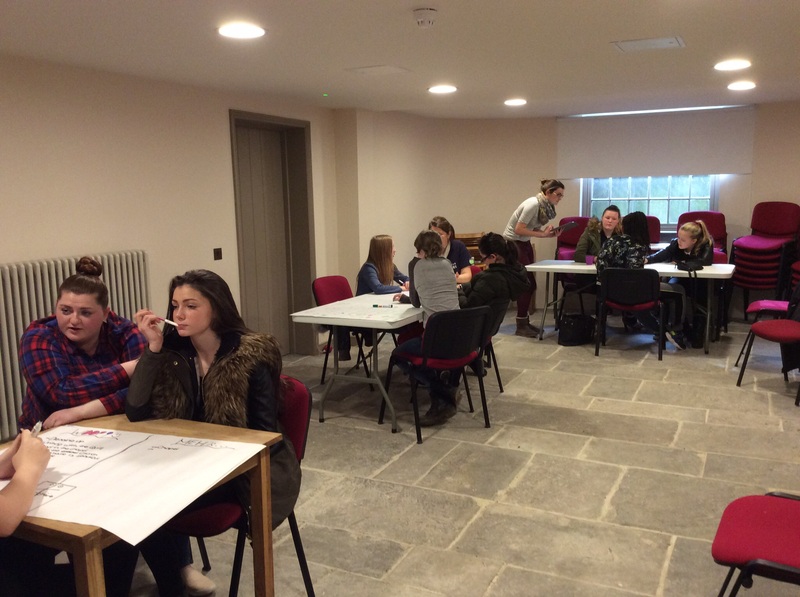 We’d like to thank all the staff at Elizabeth Gaskell’s House, Knutsford Heritage Centre, Brook Street Chapel and Quarry Bank Mill for such a fun-filled and inspiring kickstart to this project!